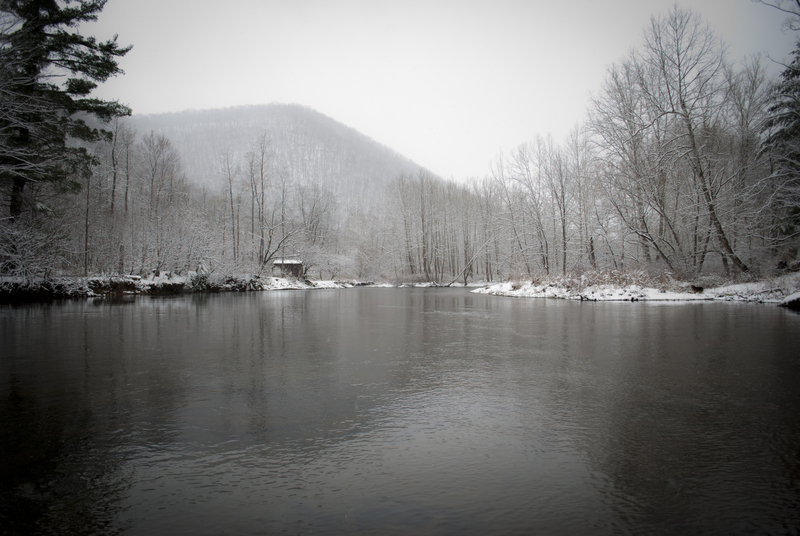 In July of 2015, Bryan saw a sign along PA Highway 120 that said “property for sale.” This property was one that Bryan and his children were familiar with from their fishing expeditions around Elk and Cameron Counties. 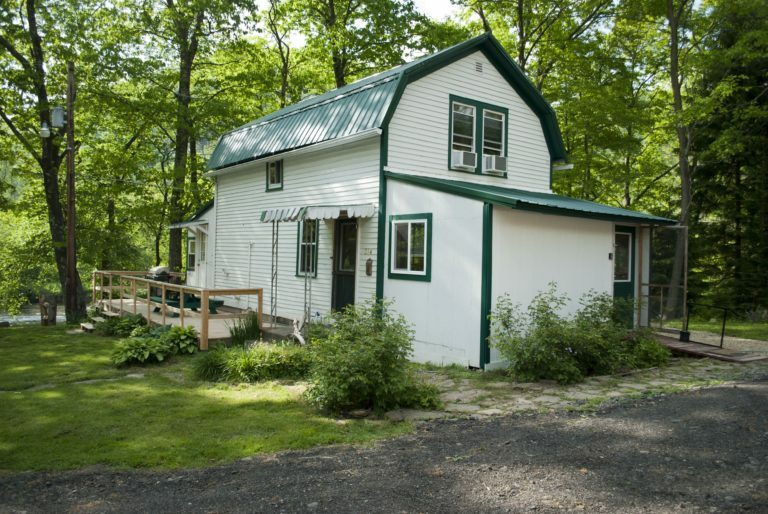 The cabin and separate bait shop, named “Anther’s Treasure,” positioned only yards from the Driftwood Branch of the Sinnemahoning Creek, were up for sale. We jumped in with both feet! Seven months of renovation turned this 100 year old house into a rustic, yet refined, retreat for any outdoors enthusiast. 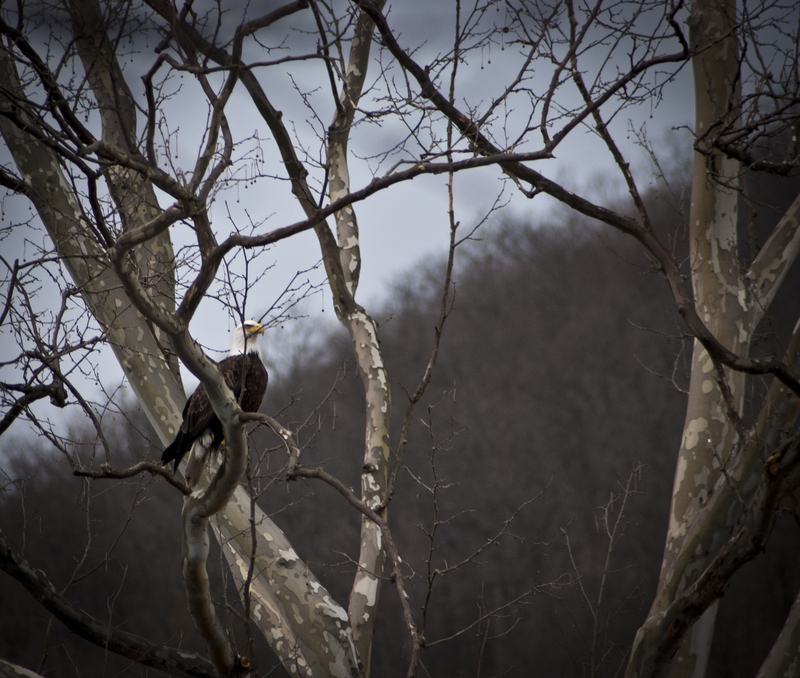 During the renovation we were struggling for a name for our newest getaway, when we started spotting a golden eagle and an adult bald eagle in the area. Hence, Camp Eagle’s Nest was born! 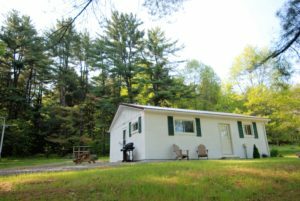 With three bedrooms and two full baths, Camp Eagle’s Nest can accommodate a family, but is cozy enough for a couple looking for a romantic retreat. 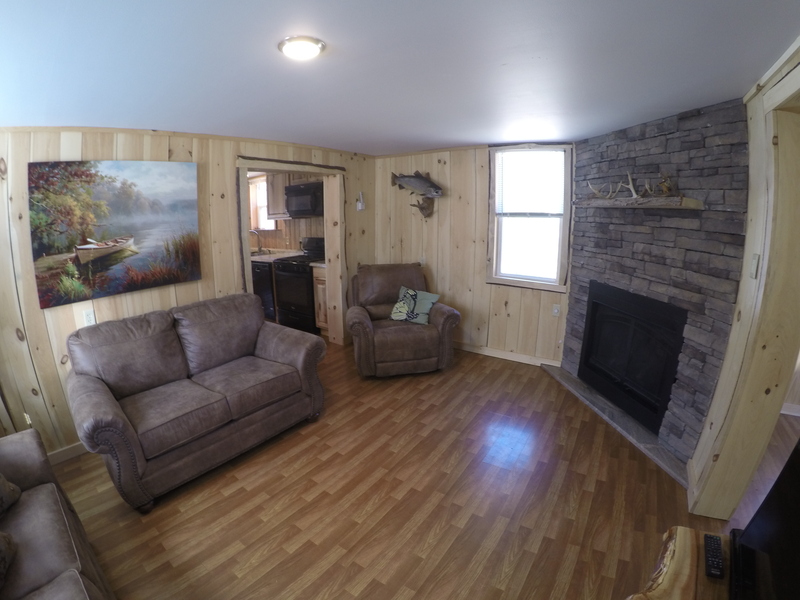 Your stay will be comfortable with cable TV and Internet, a large propane fireplace to warm you during those cold Pennsylvania winters, a washer and dryer, and a brand new, fully-stocked kitchen. 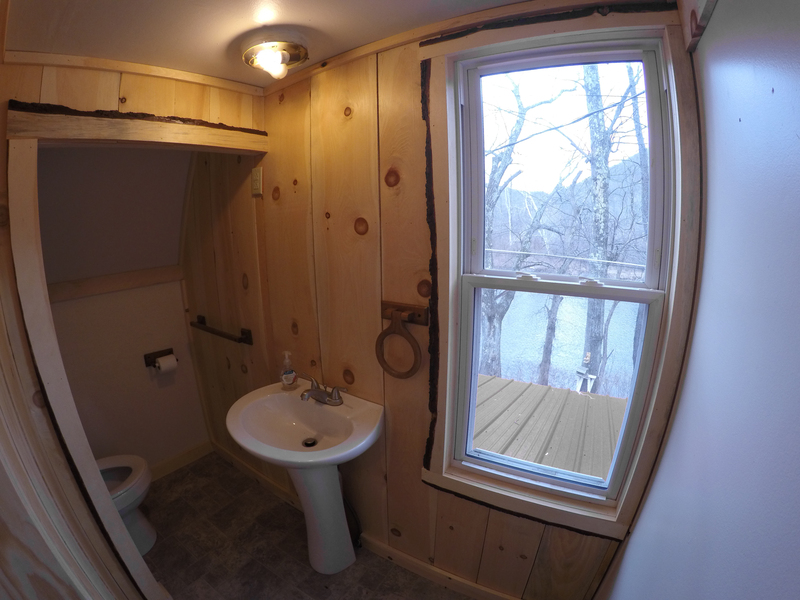 This water front cabin is perfect for anyone who loves the outdoors, but is comfortable enough for anyone who is used to modern living! 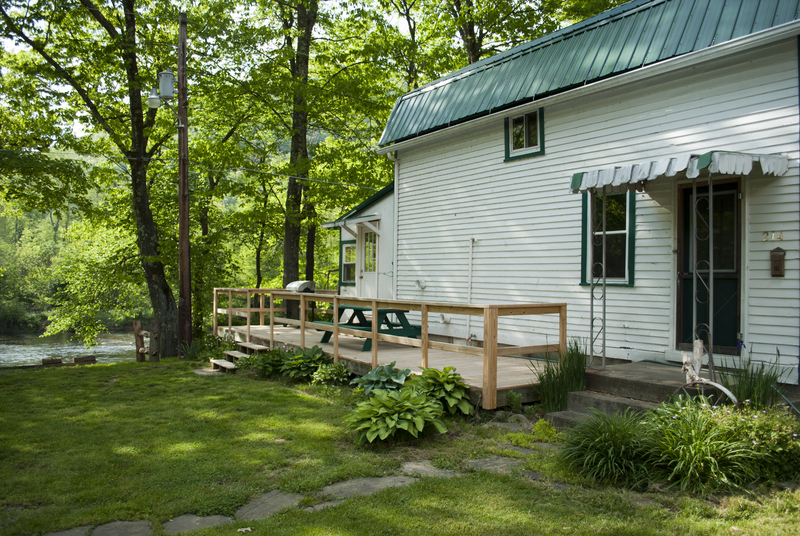 Our family had a great time at this cabin for the weekend. Everything we could have asked for and more. The kitchen was stocked with all the necessary items needed to make our meals and then some, the closets were stocked with cleaning supplies if needed, and the living room had enough room for all 6 of us to sit and visit comfortably. There is even a swing outside which our boys loved swinging on. We were able to see deer on the neighboring property, a red squirrel behind the house, and even an opossum on the picnic table one early morning. My father, husband, and myself come to the area every year to hunt whitetail and have always left our children with my mother while we were away. This year we all went as a family and had a great time relaxing and enjoying nature. My husband has been accompanying his father hunting since he was 5 years old, he is currently 31, and this year, he shot his first buck, a 6 point. We were so happy to be able to share the moment with our little boys as they are looking forward to being able to go out with Mommy and Daddy in the upcoming years ahead. 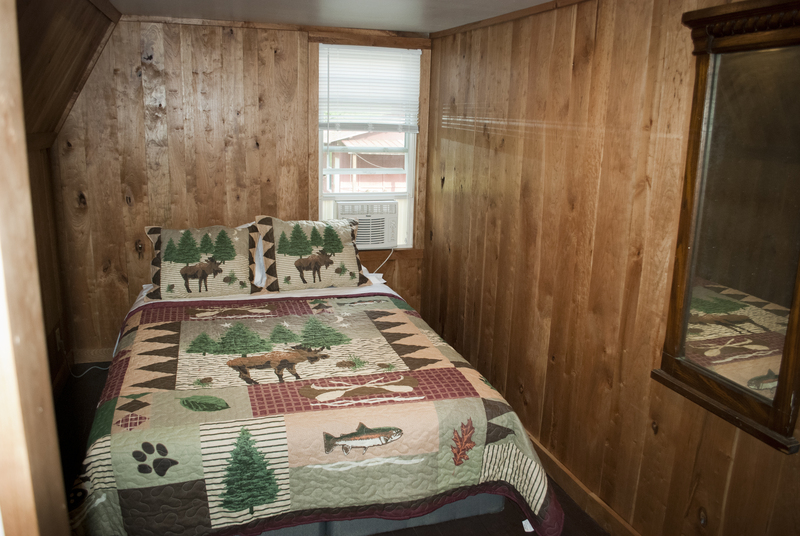 Thank you Brian and Jennifer for helping to make our experience a memorable one and opening up your wonderful cabin to our family to enjoy! Great experience. Great communication. Highly recommend! My family stayed for a weekend in this rental it is very well laid out. It has everything that you need to move right in and feel at home there wasn’t a cooking utensil that I needed and didn’t have. 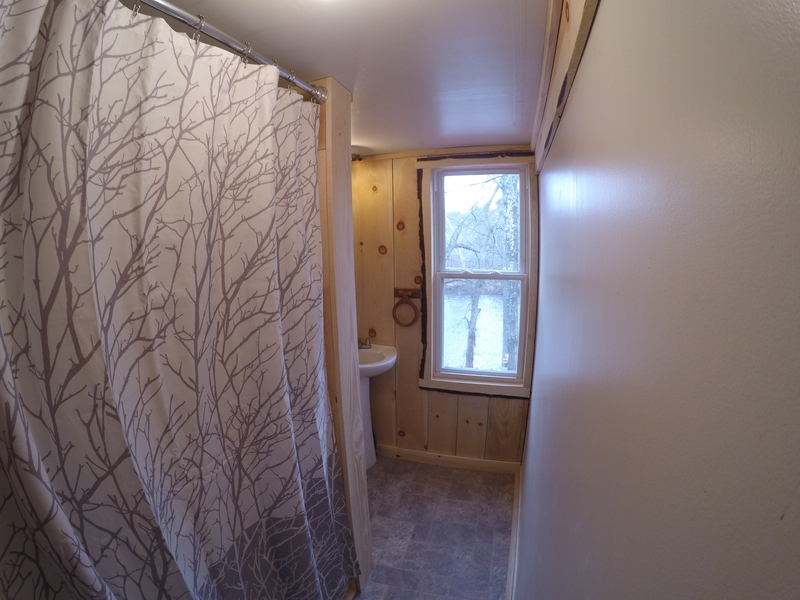 Having a washer and dryer on site made it really convenient to wash kids wet clothes from playing in the water additionally the side door leads to a “mudroom foyer” that has a bathroom with shower that worked well for washing off dirty children. The fire pit is thought out well for outdoor cooking since our cast iron cookware travels with us when we go it was nice to have a set up that accommodated our style of cooking. 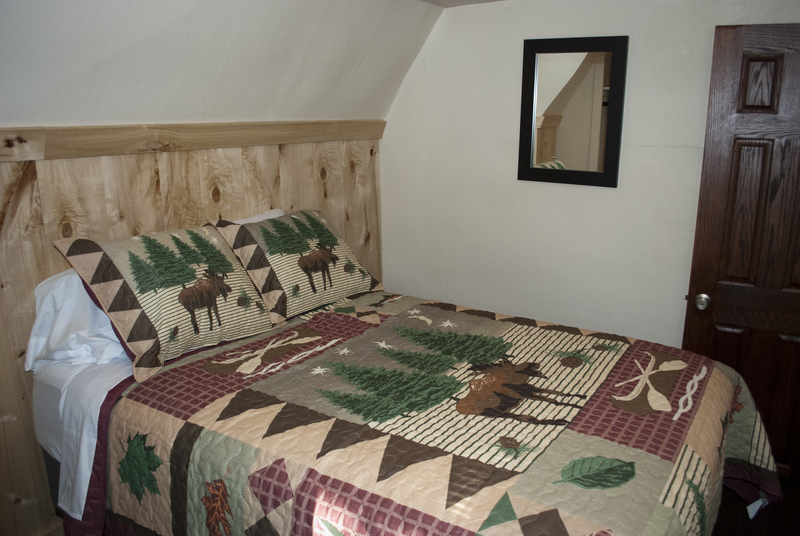 The beds were nice, we opted to have linens provided and the beds were made when we arrived. Our fuzzy children accompanied us and there was enough space for us all with 6 adults 2 children and 3 dogs. 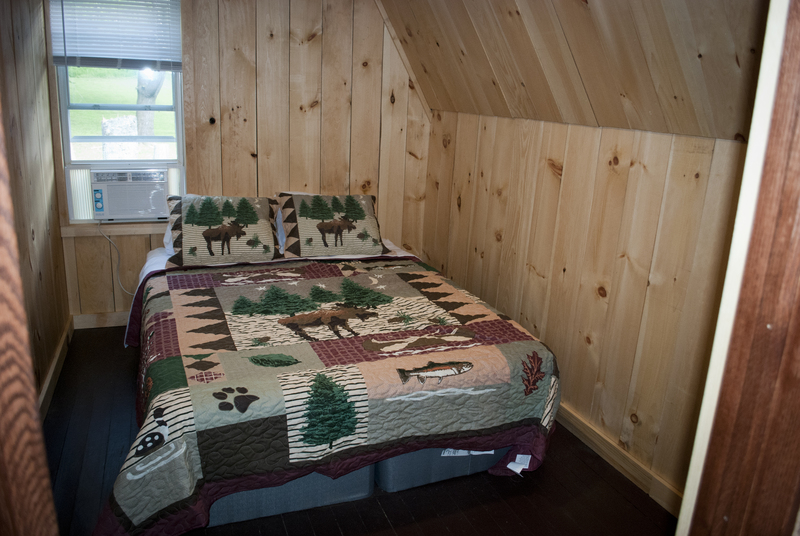 The upstairs bedrooms worked well for the adults and the children camped out in the living room space. There is ample parking space we had 3 cars and a trailer and there would have been room for more had we needed. Water access is on a bank but manageable for all in our party. While there isn’t much vehicle traffic the area does get a lot of foot traffic we found ourselves never alone as a lot of people were using the water access on the property as well. Being a family vacation we didn’t mind and it didn’t get in the way of our activities. The only upgrade that I would recommend is an ac unit be placed in the 3rd bedroom we happened to stay during the first hot weekend of this summer. 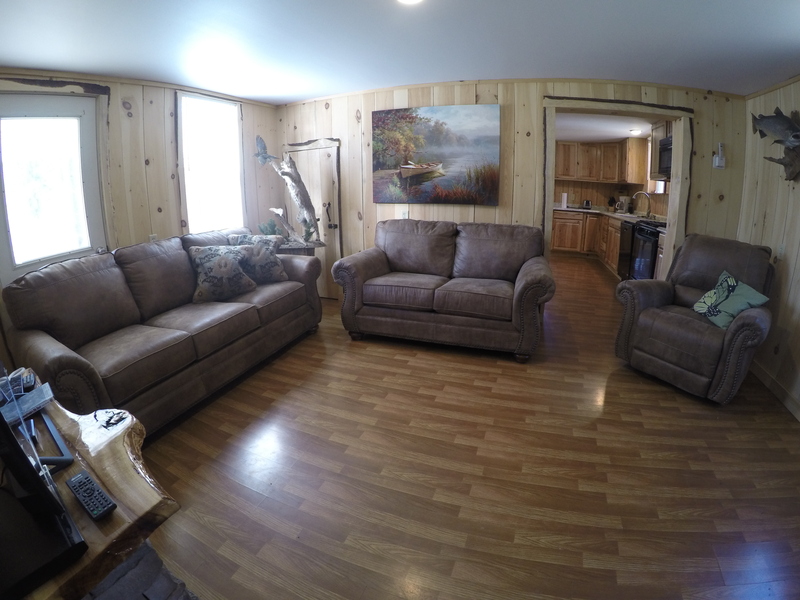 It wasn’t overly bad as the other 2 rooms have ac units and with the doors open it was ok. 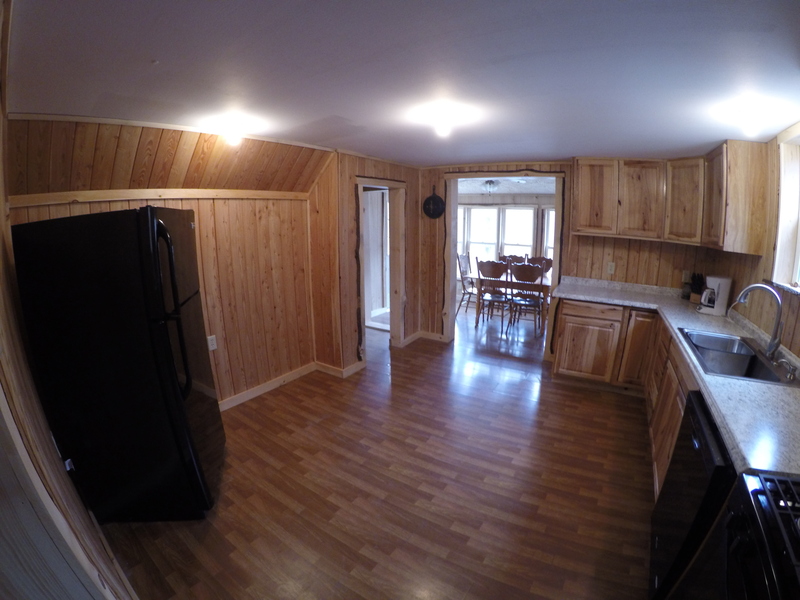 The property owners are very nice and are available always for questions. We asked for a dvd player and one was installed prior to our stay. We got very little to no service on our phones with multiple providers but WiFi is available for use. It’s great if you want to unplug and relax! 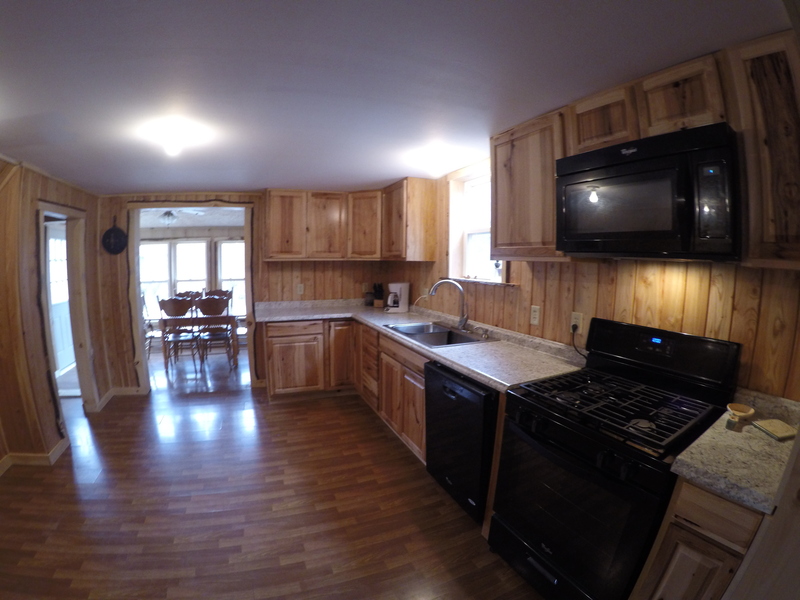 We would definitely come back to this rental! Ps if you want to see nature early risers have the best chance! 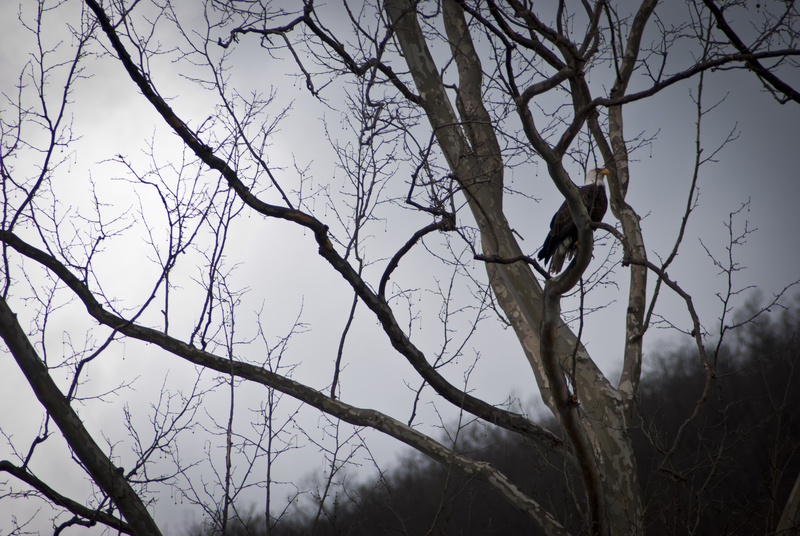 Our early riser spotted a beaver taking branches up stream and an eagle scoop a large trout from the waters! All I can say is fantastic weekend! This was our first time visiting this part of the state. 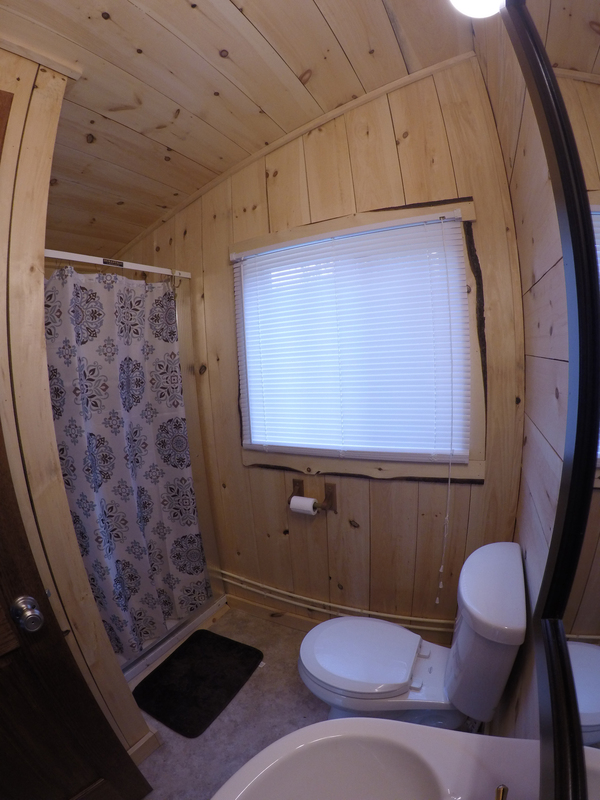 The cabin was everything as stated and more. Beautiful wood everywhere. 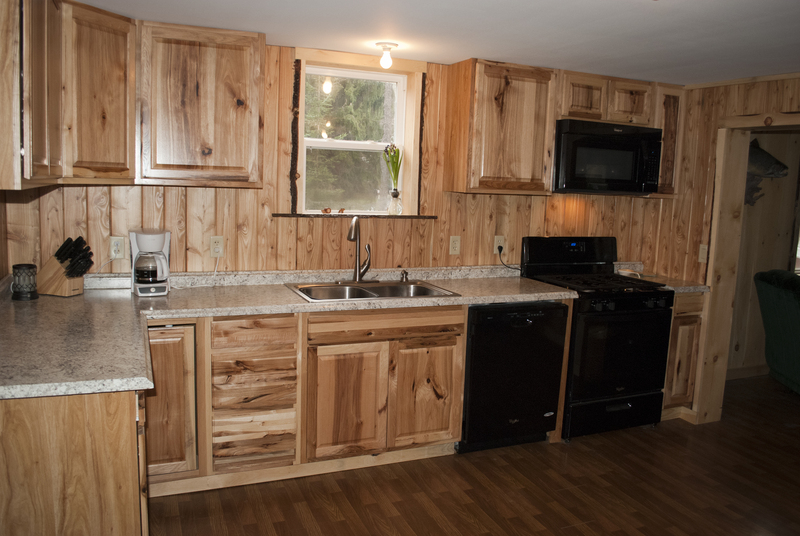 I loved the rustic look. Everything you could want or need was there. We were two couples with two dogs just looking to get away. It was exactly what we needed. Peace and quiet, and the ability to bring our dogs. 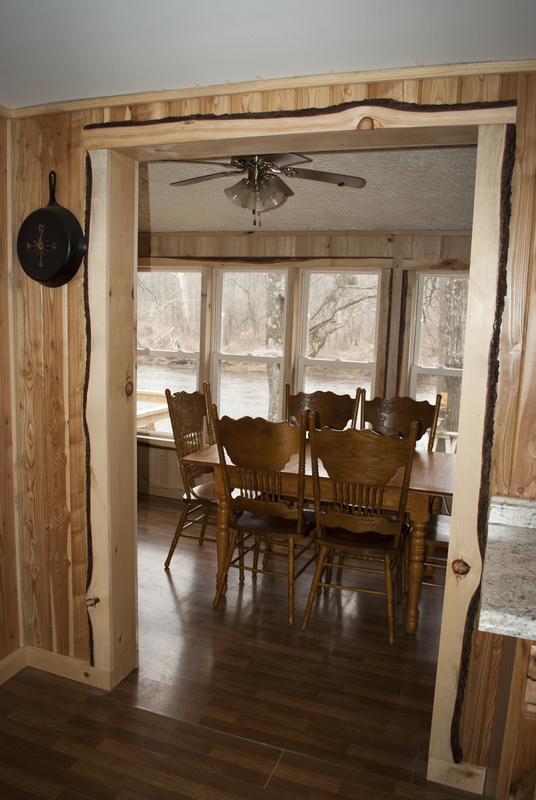 The location is very private, and being creek side was a huge plus. I started my Saturday morning with a walk down the lane with the dog. 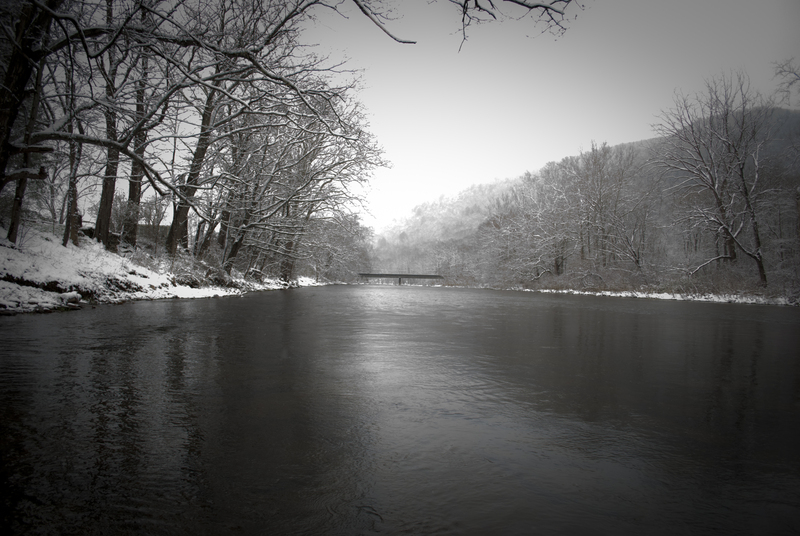 by 6:30 AM I was creekside with a line in the water and a hot coffee in hand. Just perfect. The area is also amazing. We did drive around and explored a little and were fortunate enough to see Elk. We actually spent most of our time at the cabin. It was so relaxing, there was no need to go anywhere else. I also want to say that all of my dealings with Bryan and Jennifer were great. Very good experience all around. I would highly recommend this place to all. I really hope to be able to return again. My spouse and I, along with our 2 grandchildren spent a fantastic long weekend at the cabin. Having grown up in Cameron County, I was back to attend a family reunion. 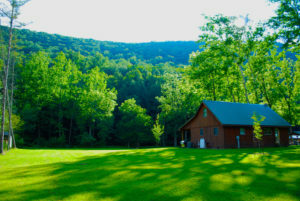 Not wanting to impose on my parents, I found Camp Eagle’s Nest, and it was the perfect place to stay! Within literally 3 minutes of arrival, before I unlocked the door, we spotted an Elk under the nearby apply tree! The rental was very clean & accommodating, everything you needed was available, from kitchen utensils to Woolite for laundry. We enjoyed the campfire, the creek, and just got much needed R&R. It was also great to have a landline, satellite TV and wifi (for those rainy times). 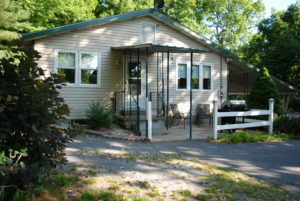 The owners were very responsive and helpful. 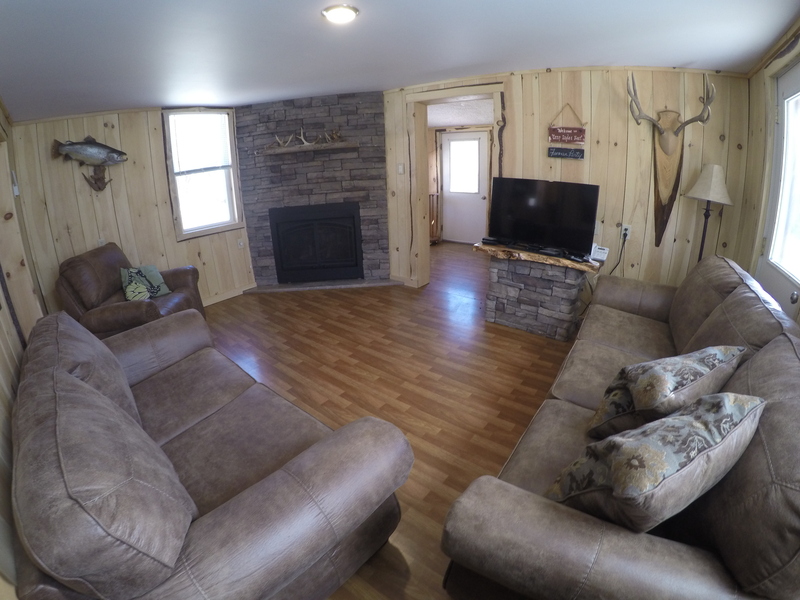 You can tell from the minute you step inside the hard work and thought that went into remodeling Camp Eagles Nest, I have already recommended this getaway to our friends! Campt Eagle’s Nest was clean, comfortable, and had everything we needed! 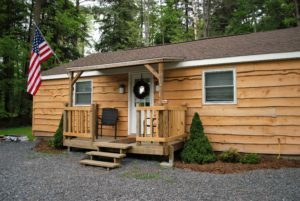 We had an amazing long weekend at Camp Eagle’s Nest and would absolutely recommend it to others. 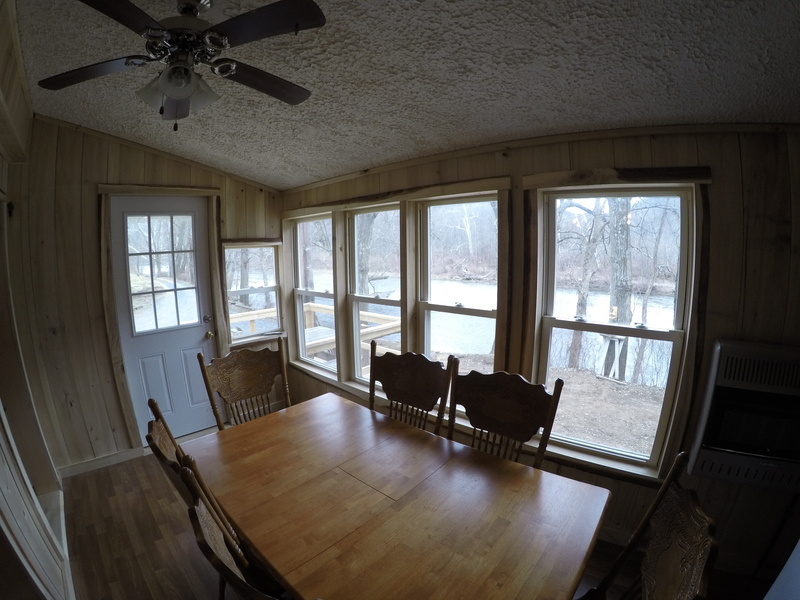 The cabin was spotless and stocked with everything we needed for a comfortable, carefree stay, and the view of the creek was just as gorgeous as the pictures show. 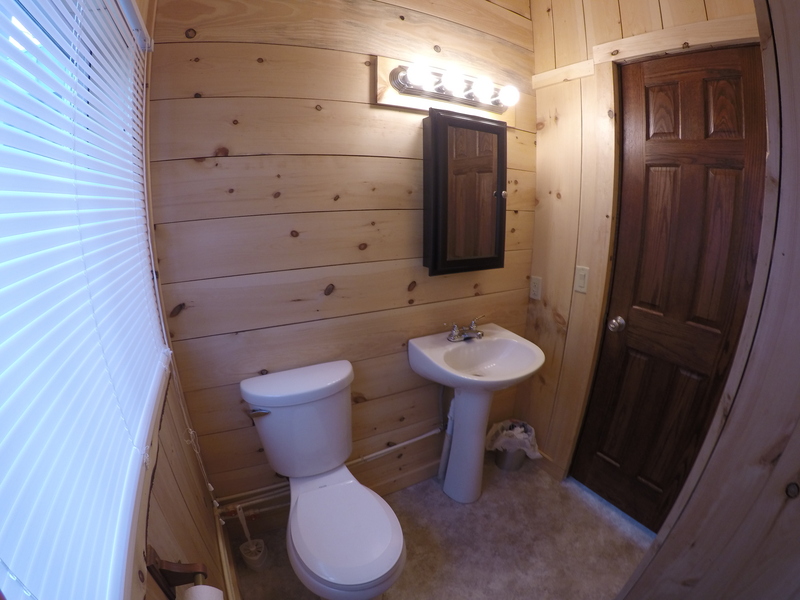 We loved how secluded the cabin was, making it perfect for a relaxing getaway. We can’t wait to go back!